W.P. (Bill) Kinsella passed away at the age of 81 in 2016. W. P. “Bill” Kinsella was a legendary fiction writer, best known for his award-winning novel Shoeless Joe, which took on a new life as the movie Field of Dreams. The author’s inspirational words, which defined the novel and the film—“If you build it, they will come,” “Go the distance,” and even “Field of dreams”—have taken their place in literature’s lexicon of ideas. 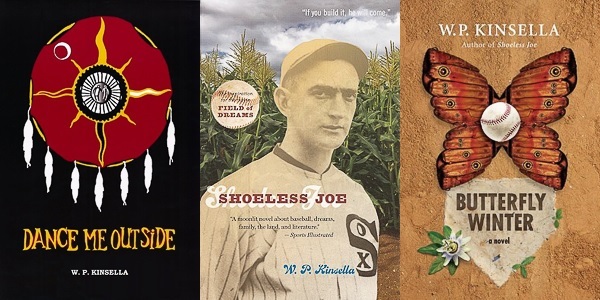 While Kinsella is best known for his baseball fiction, he has a prolific output in many genres. 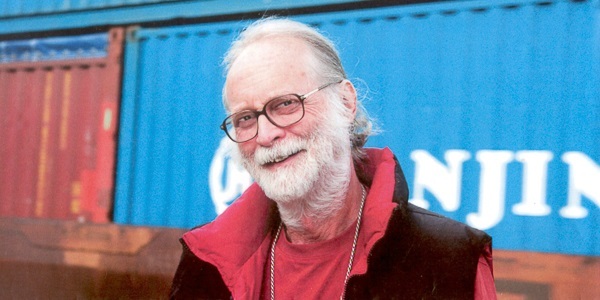 Kinsella is the author of numerous other books, including novels, short fiction collections, poetry, three baseball plays, and several works of non-fiction. Rosetta Books now offer all the baseball books as ebooks. The Thrill of the Grass has been republished as a Penguin Modern Classic. Willie Steele's biography of Kinsella, Going the Distance, will be published by Douglas & McIntyre in 2018. Kinsella's final book, Russian Dolls, is one long story with smaller stories inside it; a struggling author lives in a rooming house where he meets a woman, whom he believes to be his Muse. His stories begin to sell after she starts telling him dark, dangerously inconsistent stories of her past, but are they real or is the enticing woman simply the better storyteller of the two? Learn more about the author, including the milestones of his career and public life, his personal interests, and the story of how he began writing at a young age. New novels and short stories are now available as audio books. As well, most of Kinsella’s bibliography are now available as e-books and audio books. 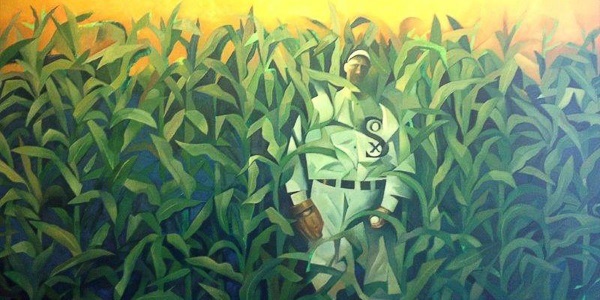 Read Bill's reflections on the origins of Shoeless Joe upon the 25th anniversary of Fields of Dreams. Biography in the works! Best of Collection now available. Other news items and interviews. © 2017 W. P. Kinsella. All rights reserved.